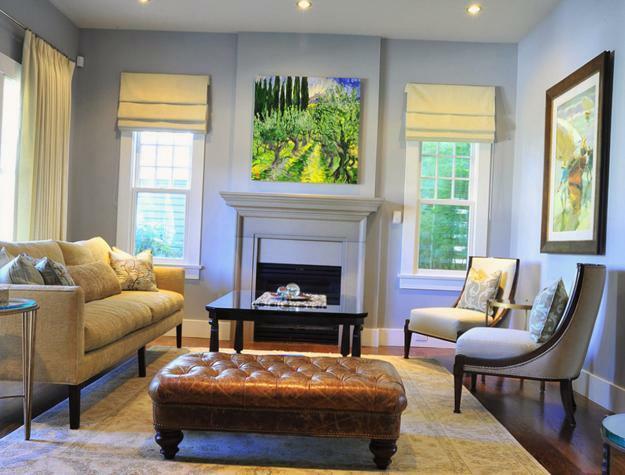 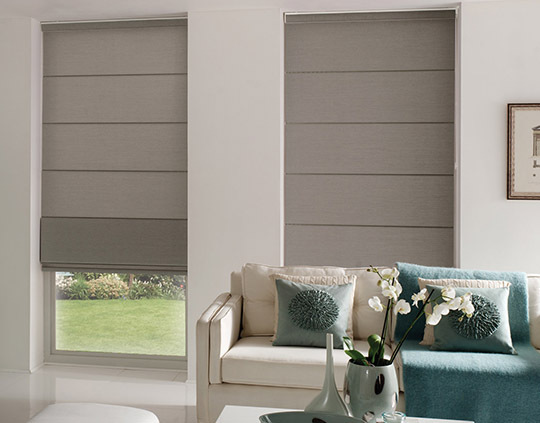 Roman Blinds offer a modern, contemporary design to complement any interior. 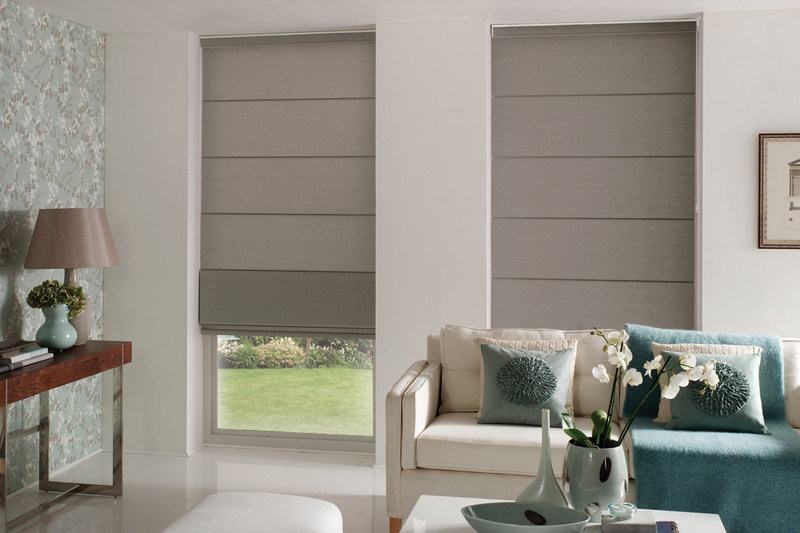 Our Roman Blinds feature a smooth premium chain drive system, with increased load capacity, and a spline fabric attachment reducing light gaps. 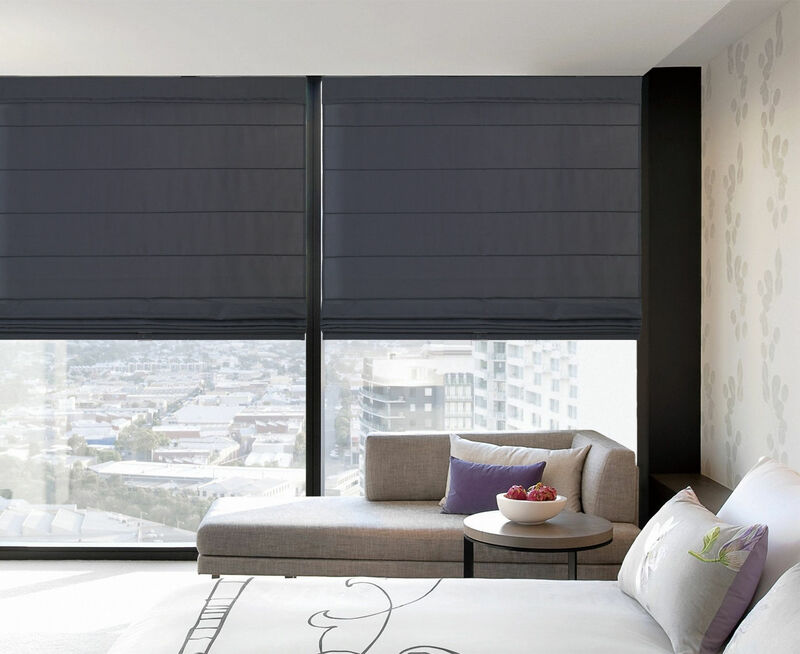 Available in a range of light filtering and blockout fabrics, designed for performance and longevity, makes the TWC Roman Blind is the perfect choice for most window types in either commercial or residential application.